When ever it comes to writing a guide on Search engine optimisation, I have to be careful with my words, as some time few readers misunderstand the context, and end up using the White Hat SEO techniques to an extent, that it becomes Black Hat SEO. As the colour implies, black stands for something evil here, and white stands for fair and right way to do it. If you are someone who have a decent experience of running a blog or a website, you might be versed with the meaning of White Hat and Black Hat SEO, but many newbies find it hard to differentiate between these two type of SEO. Specially, when they read stuff like “Backlinks will improve your website ranking” and when they see on sites like Fiverr or Black Hat SEO forum about “thousands of link in less than $10”, they instantly hit checkout button and feel like rewarded. Only later they realize that such links are coming from spam or automated website, and doing more harm than any good. One of our Shouter have already shared his case-study on the same which you can read here. Google might penalise them, but I don’t see these as completely their mistake, because they were misinformed. If you are one of those newbies, always remember; like “There is no shortcut to get rich” similarly “There is no shortcut to get good ranking”. Getting your site ranking higher is a gradual process, and you need to work on many aspects. We will discus about various ranking factors some other day, for now it’s time to learn and understand the differences between Black Hat SEO Vs. White Hat SEO. This will not only save you from making mistakes like other newbie, you will also learn what are the good SEO practices that you should be following for your blog. Black hat SEO techniques are the one which are not favored or preferred and are considered faulty and improper methods of SEO implications. 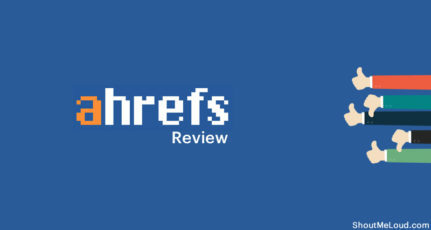 Whereas White Hat SEO techniques are just opposite of Black Hat SEO techniques and are always welcome in the SEO world. What is basic difference between Black Hat SEO and White Hat SEO techniques? There is always a good way or bad way of doing or implementing any technique, same is with SEO techniques also. There are certain criteria, parameters and recommended trends which are followed internationally by SEO professionals and which are also adopted by all major search engines. The set of techniques which follow all these guidelines set by search engines are said to be White Hat SEO techniques. 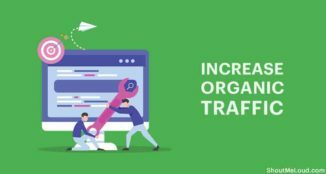 The problem comes when people starts misusing the White hat techniques in a way that it tends to spamming and over the time become black hat SEO or unaccepted search engine ranking technique. One of such misused white hat SEO technique now is back link building, and one of the form of blogging which is most affected due to back link building spamming is “Guest posting” and in the past “Article directory submission”. In a way, Black hat technique is always used by SEO people to rank anything higher in short-term and one biggest disadvantage of black hat methods are, they don’t last for long. More over, website using black-hat techniques are usually blacklisted by major search engines. Now, lets look at some of the common Black Hat SEO methods being used today . There are many techniques which can be called as Black Hat SEO technique, which is not supported and should not be accepted by a responsible SEO professional. I am listing few of shortcuts or faulty measures which are considered as bad way of applying SEO techniques. Meta tag stuffing – Any SEO professional must keep in mind while writing Meta tag keywords that it bears resemblance with the contents provided in the said webpage. Too much use of any particular keyword in Meta tags can also be treated as Meta tag stuffing. 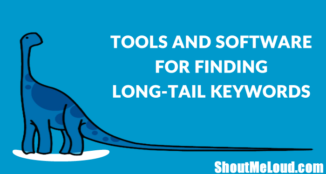 Keyword stuffing –There is always confusion over this debate, what percentage of keyword density is appropriate according to good SEO technique. There is no such fixed parameter for confirming this; however, 2-3% keyword density is preferred by most SEO professionals. 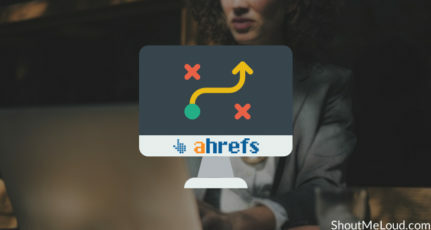 Using more than that, just to create an illusion for search engine bots is considered a wrong technique and commonly known as keyword stuffing. Doorway or Gateway pages – These are low quality web pages, which are not provided with enough contents, but are done with spontaneous keyword stuffing. This process of implementing poor quality page is termed as Doorway or Gateway pages. Mirror websites – In this process a person host multiple websites, but theoretically provide similar types of contents in each of them. Page Hijacking – Page hijacking is a technique, where someone creates a dummy and bogus content which is served to crawler like the original one, but guides website users to some nasty or fraud websites. These are some of the infamous techniques which we should avoid while working on SEO aspect of any website. Like there are techniques which need to be avoided, there are also certain methods which are highly recommended to follow to make your website search engine friendly. These techniques are called White Hat SEO techniques and are helpful for the SEO professionals to keep away from wrong methods of working. Non-Deception – First and foremost aspect of White Hat SEO technique is avoiding deception, what so ever it may be. You must provide original copies of your website to both bots/crawlers and visitors. Follow search engine guidelines – SEO techniques, without any doubt are done for improving search engine performances of websites, which makes sure that website achieves its objective. But in achieving this target abide by the guidelines of the search engine, violating which may be very expensive at times. You can browse official Google webmaster guidelines over here. 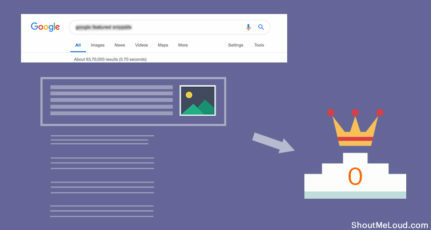 Serve visitors – White Hat SEO technique clearly says that contents or images used in websites must be created for visitors and it should not be manipulated in any way to satisfy search engine needs or results. You must follow this simple and golden rule to stay on the positive side. 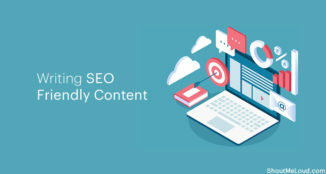 Good quality content – Contents are the main aspect of SEO techniques, which leaves negligible space for poor quality content. Any SEO professional must use good quality content for search engines and visitors, which are informative and helpful for both. Check out attributes of high quality content. Good quality web pages – Use good quality web pages. Group of good quality web pages ensure that performance of website remains in a good condition, irrespective of the small changes in the algorithm of search engine processes. What link building techniques you are going to use? What are the changes you will be making on the site? What methods you are using to rank me for this keyword? If you have any follow-up questions regarding Black Hat Vs. White hat SEO, feel free to ask me via comments. If you find this article informative, do share it on Google plus and Facebook with #SEO. greate work because your article is very useful to me. 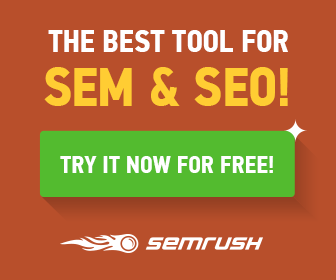 what is the optimum keyword density. I have readed many articles about keyword density and all of them saying over stuffing can kill my blog. Very helpful info and thanks for sharing. 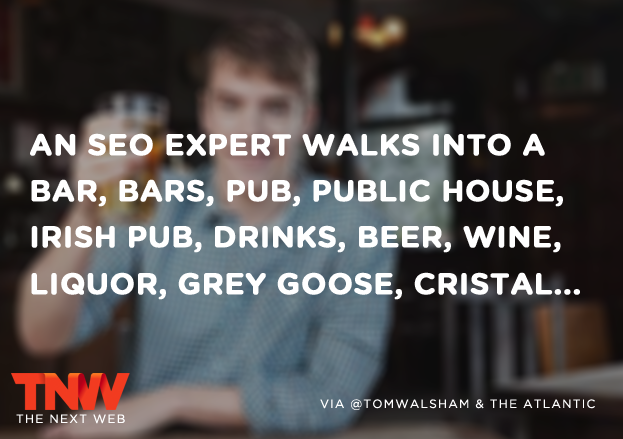 I never believe in black hat seo works good for any site. As you told the results are temporary and may push site into scam. Thanks for sharing this helpful information. I think in black hat seo works good for any site if done carefully because it can put your website into spam.